ALICE breaks down barriers at the Perry Hotel by introducing seamless internal communication for staff and a convenient application for guests. 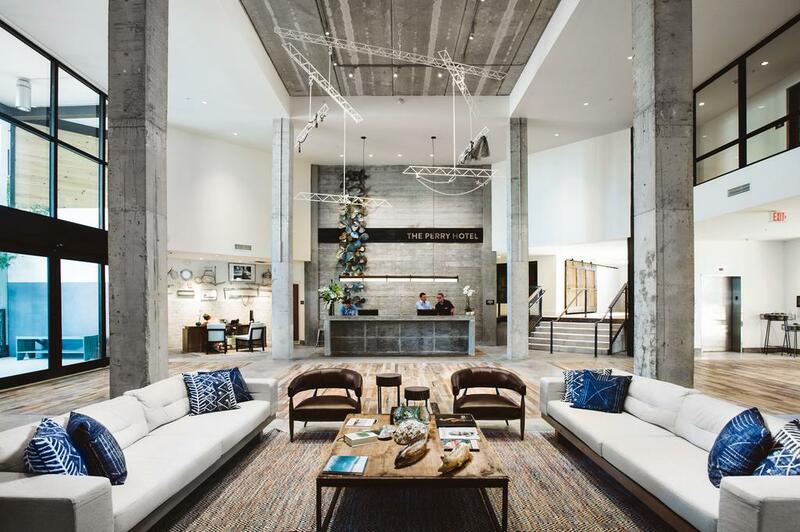 The Perry Hotel Key West has chosen ALICE to optimize staff communication and enhance the level of guest service at the highly-rated property in Key West, Florida. ALICE is the hospitality industry’s leading operations technology, connecting every department of the hotel with one platform for all staff communication and guest requests. Last year, ALICE acquired concierge software provider GoConcierge to augment its technology and customer service offering.